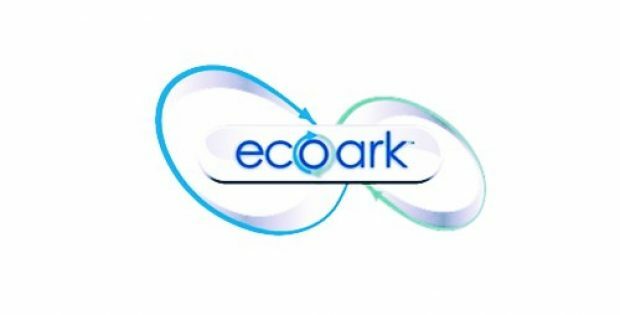 Ecoark Holdings, Inc., a United States based AgTech firm focused on providing solutions that improve product margins and lower food wastage, has reportedly announced to have inked a definite contract with Virterras Materials US LLC. As per sources, the deal involves the sale of some of the crucial assets of Sable Polymer Solutions LLC for USD 1.5 million. Reportedly, Sable is wholly-owned by Ecoark Holdings which is set to be renamed as Zest Technologies, Inc. According to a press release issued by Zest Labs, Sable Polymer Solutions LLC is located in Flowery Branch, Georgia and is a compounder of recycled plastics. Commenting on the divestment of Sable Assets, Chief Executive Officer of Ecoark Holdings, Randy May was reportedly quoted stating that the proceeds derived from the stake sale would be invested in the subsidiary of Zest Labs and the management of the company would now be concentrating solely on generating significant revenue at Zest Labs. May further noted that the latest stake sale is the most remarkable step in the previously declared asset divestitures of non-core subsidiaries and the firm is delighted to sell the assets of Sable to Virterras that shares the commitment of Ecoark to apply technology in achieving environmental sustainability. Speaking on the development, Chairman of Virterras Materials, L. J. Evans, Jr was reportedly quoted stating that the takeover of Sable Polymer Solutions denotes a strategic opportunity to penetrate the U.S. market and establish Sable as a dominant regional brand. Virterras presently has operations in Central Mexico and plans to bring the operational knowhow and advanced materials technology to Georgia which is expected to open up new employment opportunities in the area, Evans Jr elaborated. As per reliable sources, the transaction is likely to be concluded by the end of August 2018 subject to customary stipulations and certain adjustments such as final inventory levels.